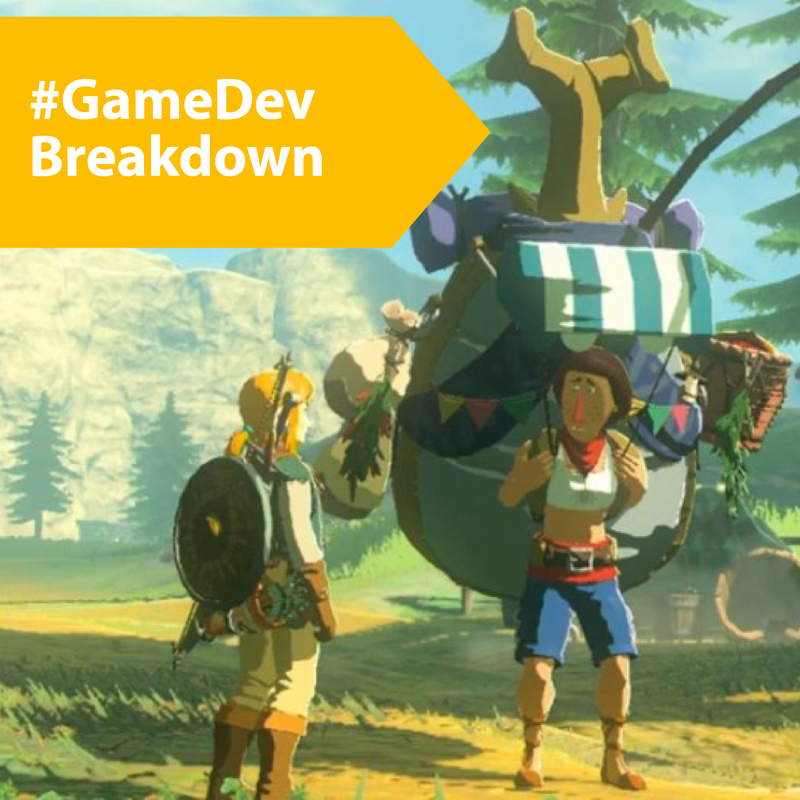 We discuss how to incorporate business wisdom from outside the industry into your game development process, from evaluating ideas to developing your concept and creating a business strategy. If you enjoy the #GameDev Breakdown podcast, we’d love to have you as a subscriber on SoundCloud, iTunes, or Google Play! We love your feedback! Liked it? Take a second to support Todd Mitchell on Patreon!